I wasn’t a traditional fan of the show. Growing up, we didn’t even have FOX as part of our TV offerings in New England, ND. When FOX became available to us, it wasn’t until the mid to late 90’s. That’s when the zip code 90210 became relevant in my life. My high school buddies would probably deny it now, but we were all fans. We watched reruns on summer afternoons, when it was still acceptable to just hang out at someone else’s house all afternoon. So often we hear about a celebrity death and it is just something that happens, it hardly makes us pause our daily routine. When the news of Luke Perry suffering a massive stroke hit me and my group of friends, it was decidedly different. We shared texts and emails, reminisced about where we were when Dylan and Kelly got together and argued about who was better for him… Kelly or Brenda. Stroke… is a strong word. Strokes kill almost 130,000 of the 800,000 Americans who die of cardiovascular disease each year. Each year, 610,000 people in the US have a new stroke. I didn’t know those numbers until Luke Perry’s passing. I would have guessed that the numbers were big, but those numbers shocked me. Hey, I get it, that list is pretty vague. But there is so much we can do in the realm of prevention. Tell me there aren’t a couple of things on that list that we all need to be addressing? Personally, I haven’t gotten my annual wellness exam for this year. I haven’t gotten my labs done in over a year. We all get busy and push things off into the future. This isn’t a sales pitch, but if you need help with anything related to prevention, we can help. We have a new dietitian on staff who would love to help you with your nutrition. She and I would love to help you reach your ideal weight with a combo of diet and exercise. We have smoking cessation and alcohol awareness programs. I saw a stat last week, 80% of strokes are preventable. 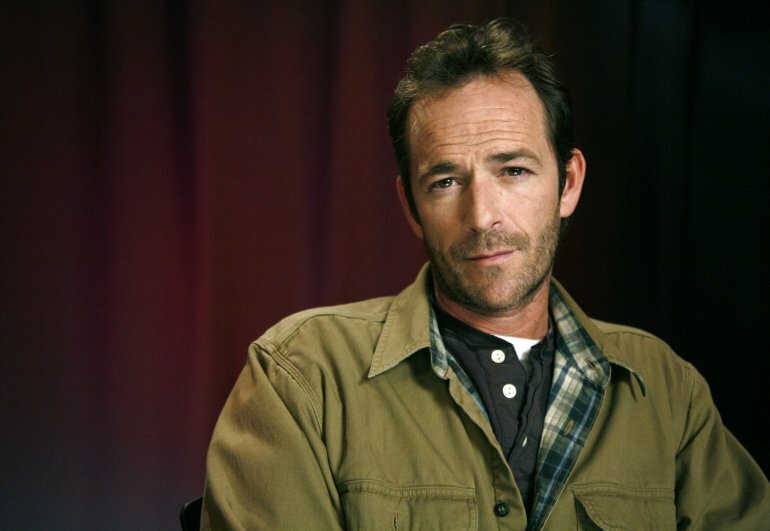 I never met Luke Perry, in fact, I haven’t thought about him much in the last 20 years. But I know that a part of my life was affected by him. He was 52 years old when he passed away, that’s too young by any standard.